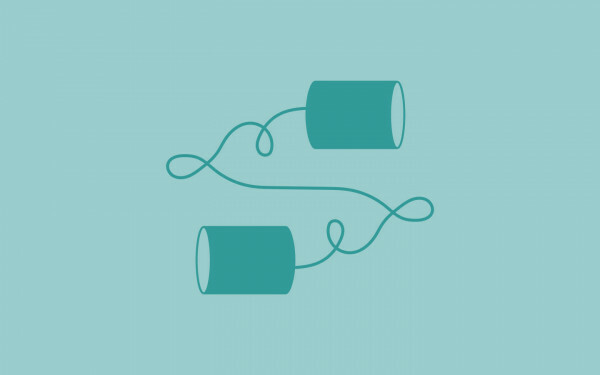 Redesigns can be risky, especially if you have a long-standing readership to protect. But when done right, it pays dividends. 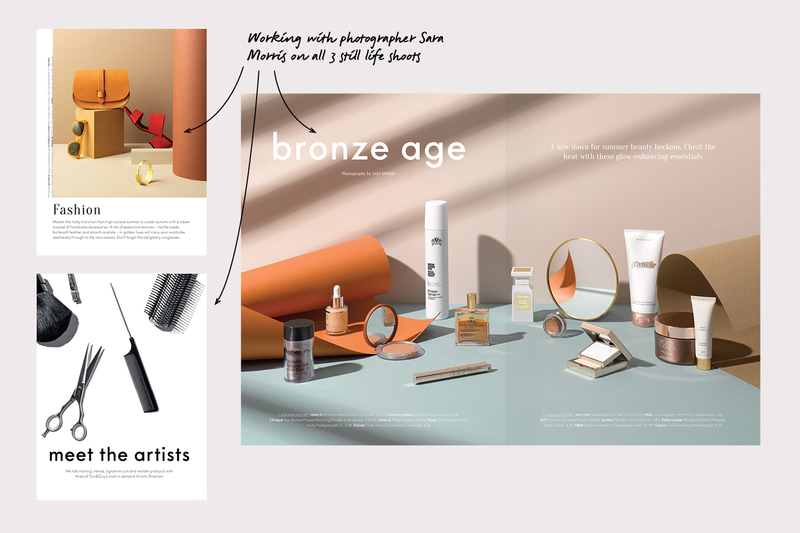 Even the simplest of design tweaks can refresh a magazine’s editorial vision and breathe new life into a client’s brand. Our most recent redesign was for Toni&Guy magazine, a title 3CC has held for 10 years. 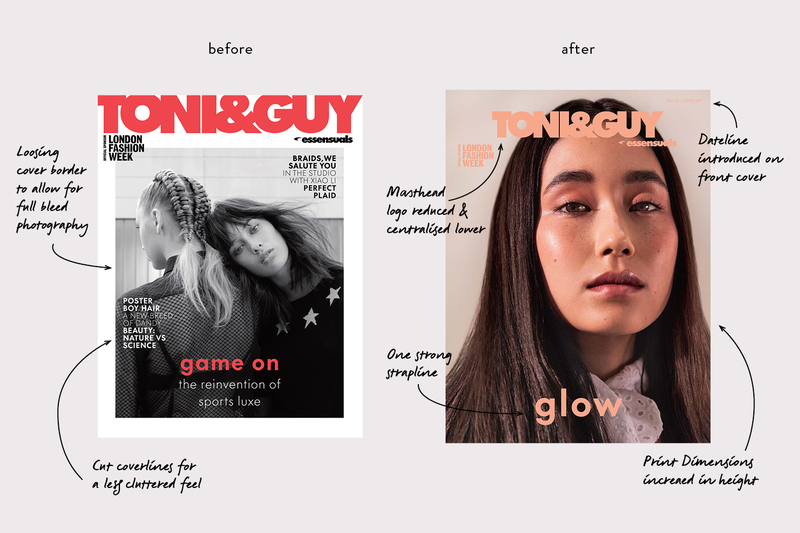 Toni&Guy pride themselves on keeping ahead of the curve, so were keen for the magazine to reflect their ever-evolving approach to fashion and hair, as well as achieve an end product that would incorporate current publishing trends. A simple but effective way to invigorate tired pages is to change paper stock and tweak page size. We chose a slightly thicker paper to protect image clarity and the page size grew. We limited overlapping imagery for a clean look. 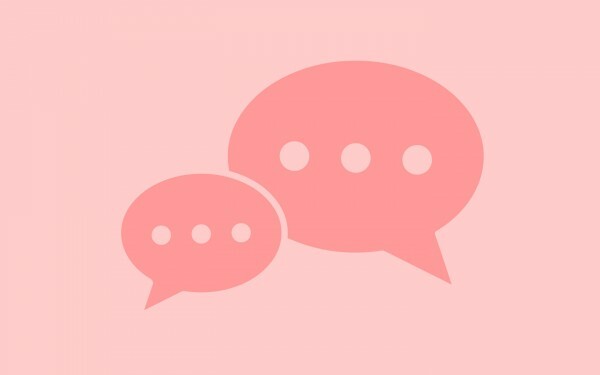 Pull quotes lend substance to a long read interview feature – these make a frequent appearance throughout the magazine. 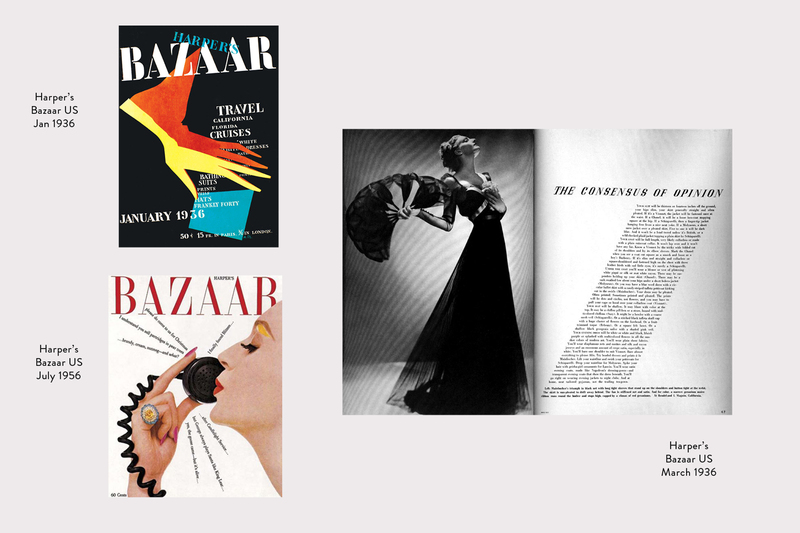 Increasing the number of still life shots was an effective way to maintain design consistency across the magazine. 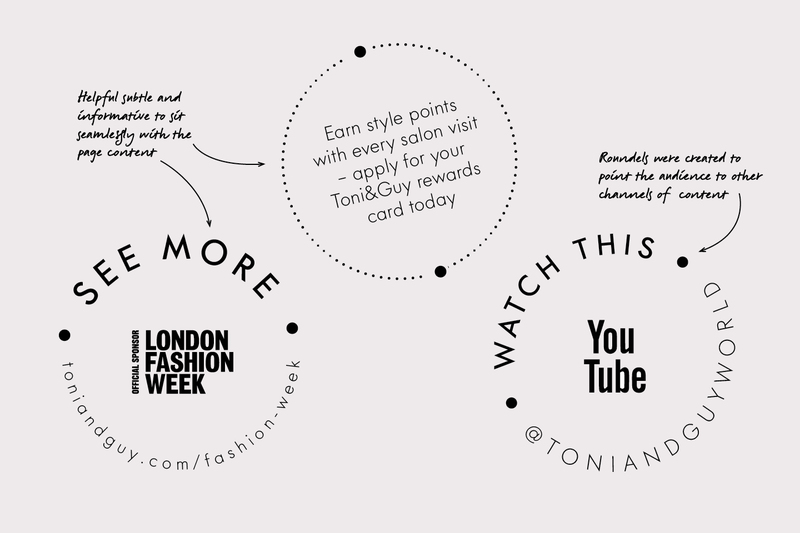 We introduced roundels to direct readers to Toni&Guy’s online channels and seamlessly synchronise print with digital. One major goal was to work with new talent: photographers, stylists, models, and contributing writers – all of whom brought a fresh perspective and lots of ideas. Credited with bringing European design trends to America, Brodovich’s elegant approach and desire to continuously experiment with layouts earned him legendary status. 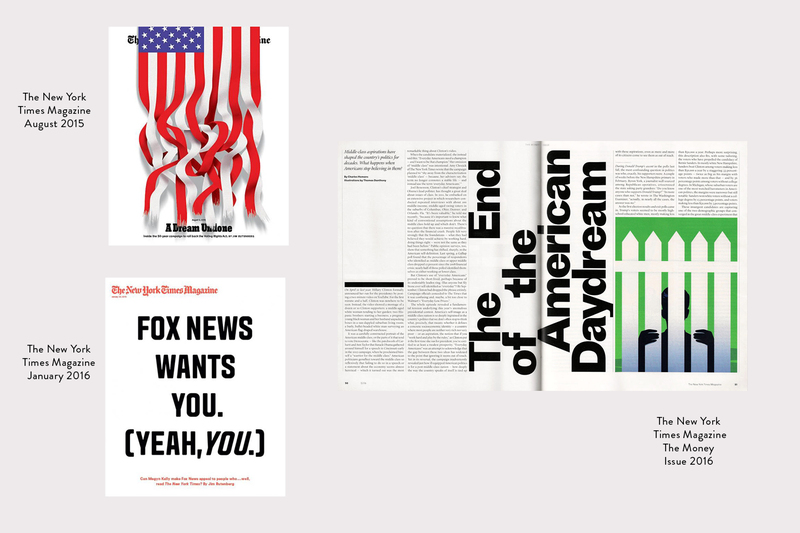 Willey’s bold redesign partly focused on the symbiotic relationship between print and online content. 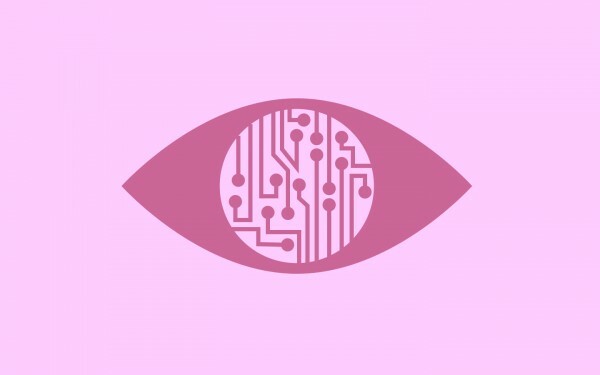 When looking for new ways to communicate with your audience, make sure you swat up on this year’s most innovative technology trends.